Owning a pet is a great joy and a great responsibility. It is important to remember that no one expects you to be a professional housekeeper for your pet, or for anyone in your home for that matter. 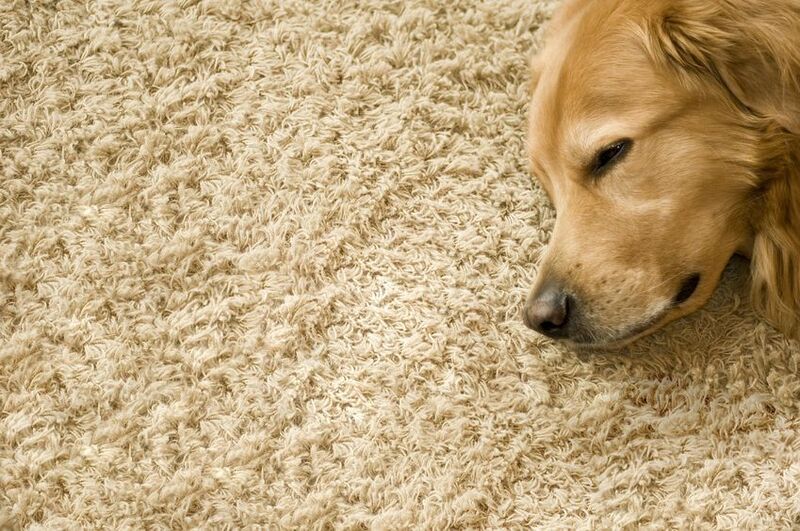 It is important to pay attention to pet stains, odor and hair, or they will take over your house before you know it. Removing difficult stains is best left to the professionals so you can be assured that you will not be creating any new stains or ruin the carpet or floor. Pets can fill your home with love and happiness, but it lies to reason they can also create a whole fur pile version of themselves on their favorite spot on the sofa as well. Pet dander and fur is full of allergens, sweat and many other things that you do not stuck to your belongings around your home. Count on us for professional pet hair cleaning services once in a while, and we will make your house look and smell like new. We at Carpet Cleaning Alhambra are the best call you will make when it comes to professional stain removal for your home. Our professional team will leave your house like it never smelled at all, all while using pet-friendly products of course. Even your own pets will wonder if they live there. We guarantee you will not be disappointed with the results and you can count on us to be there whenever you need a lending paw to help you and your furry family members.